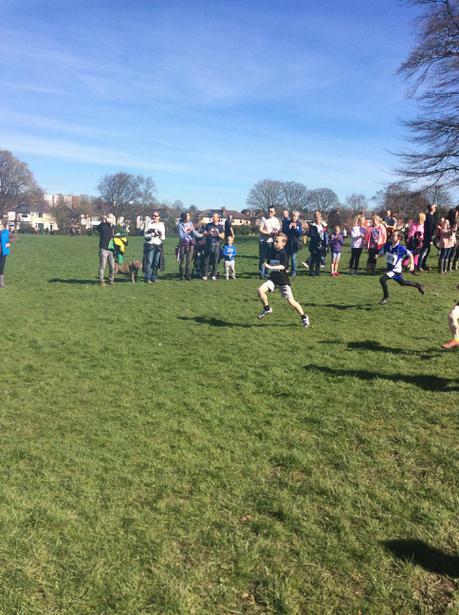 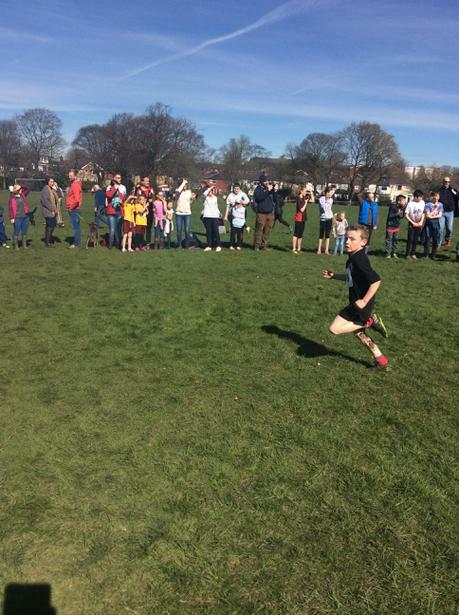 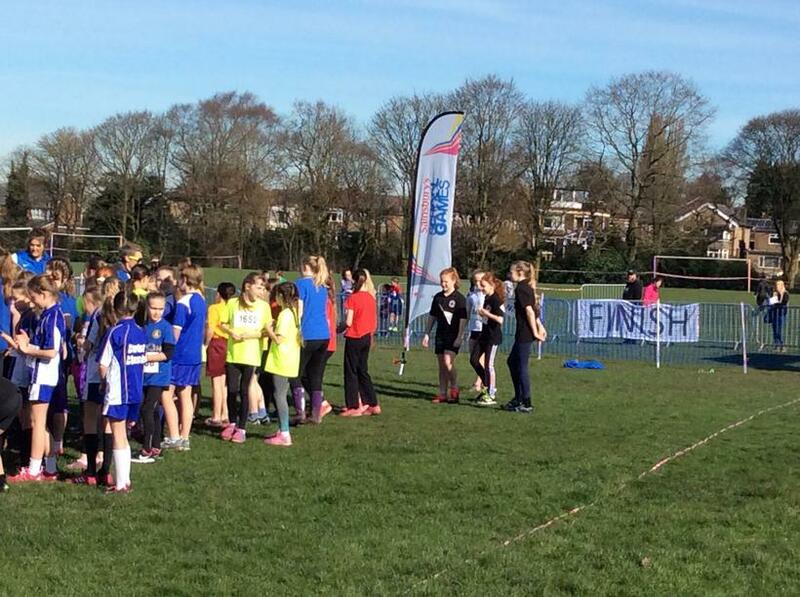 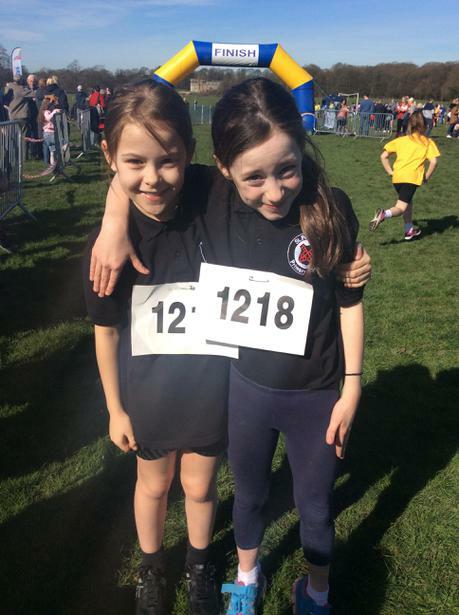 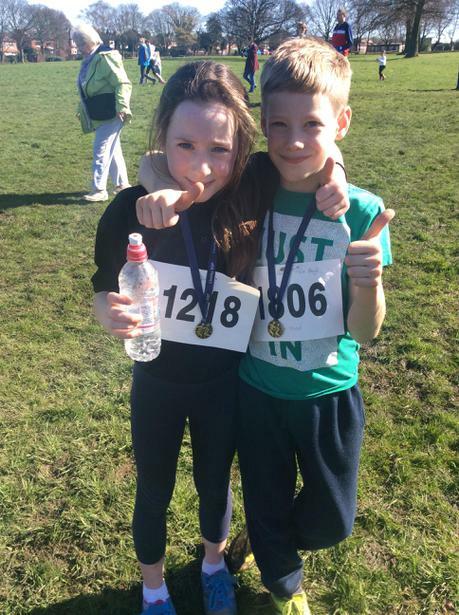 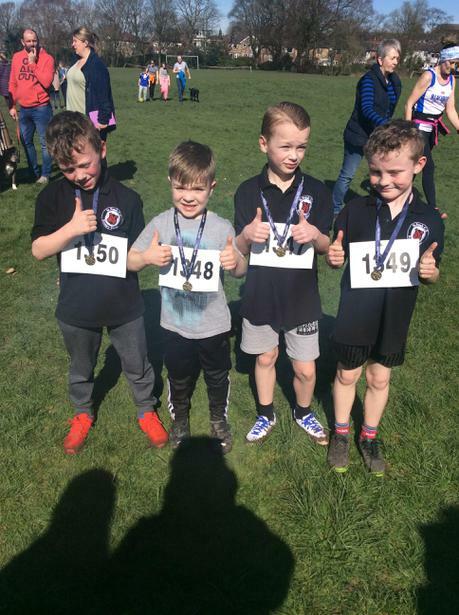 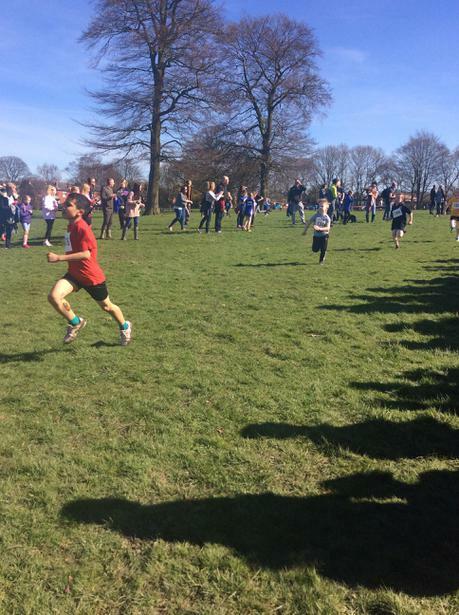 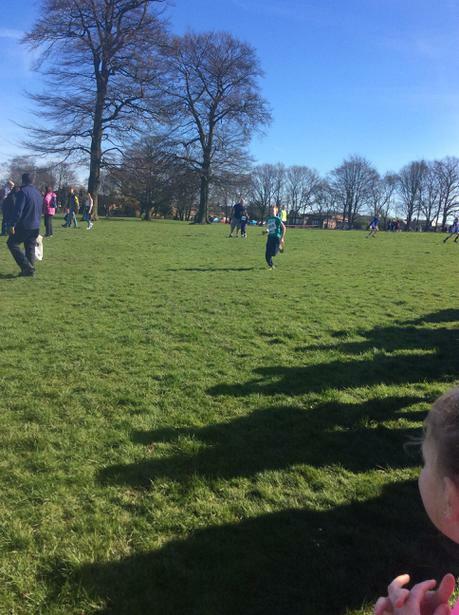 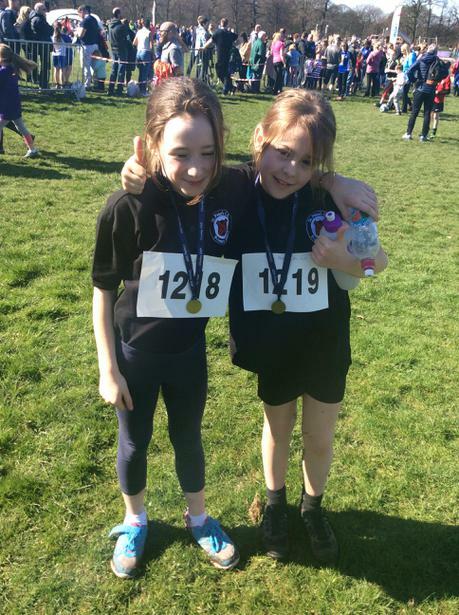 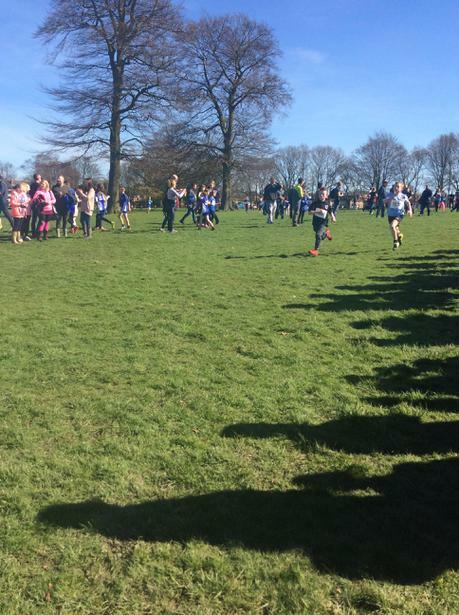 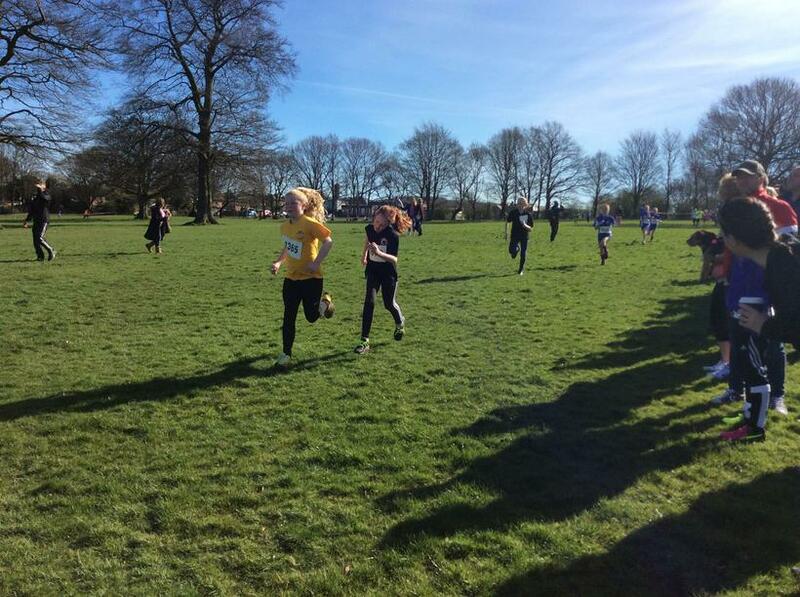 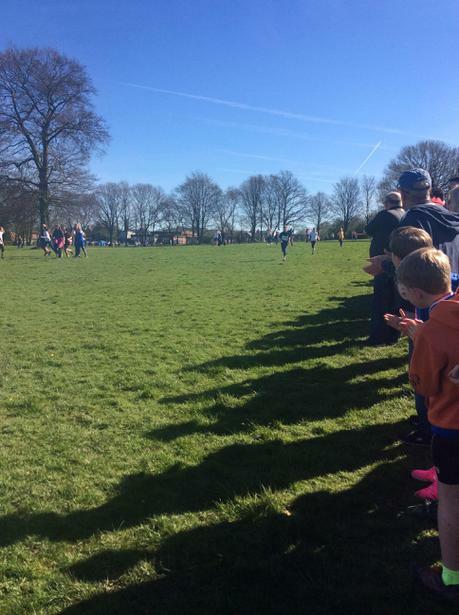 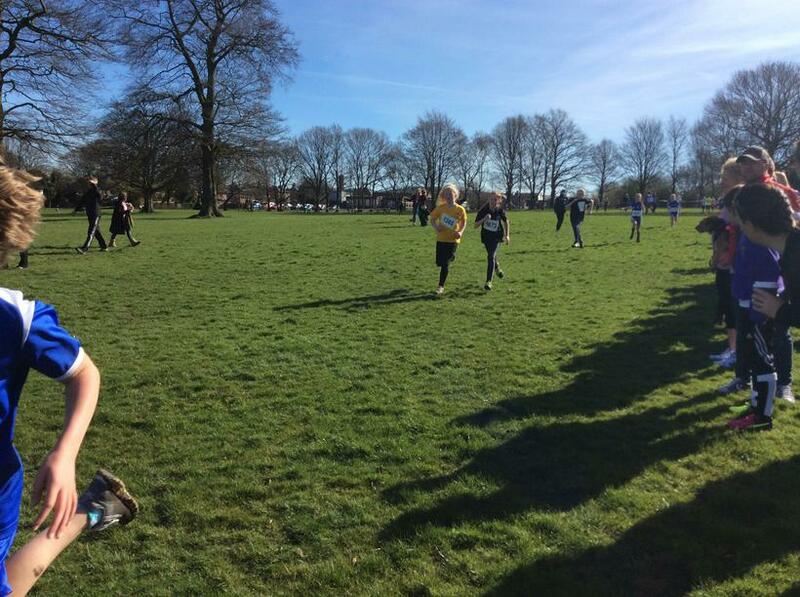 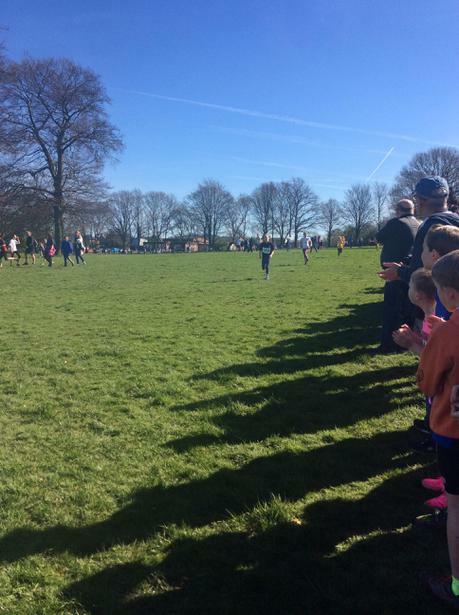 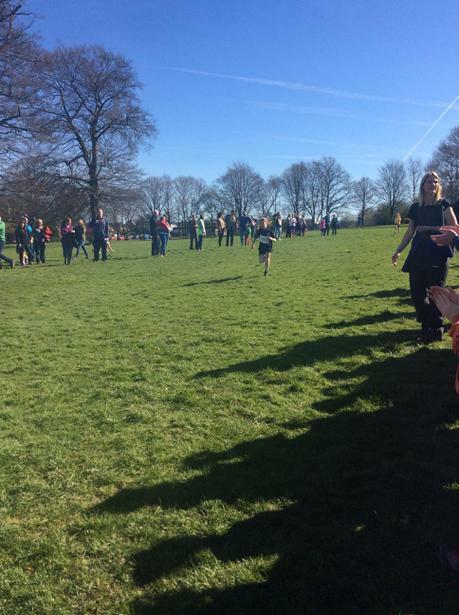 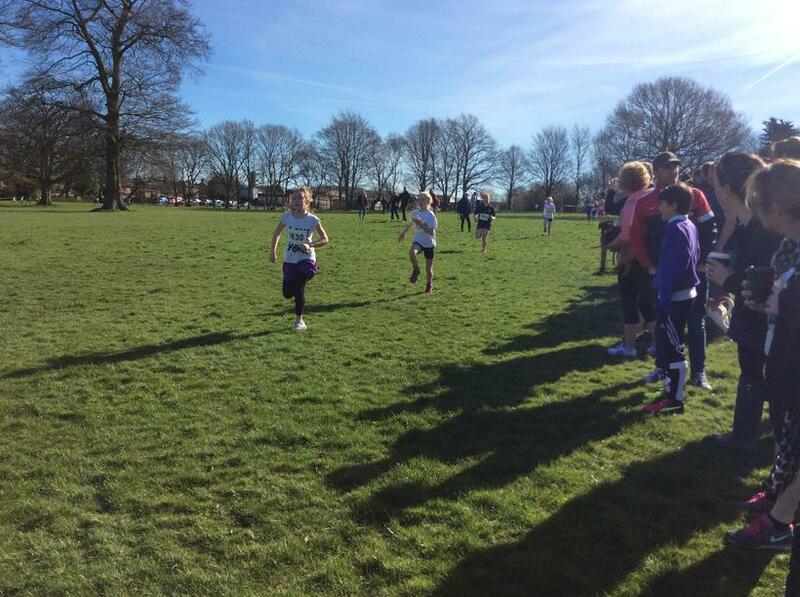 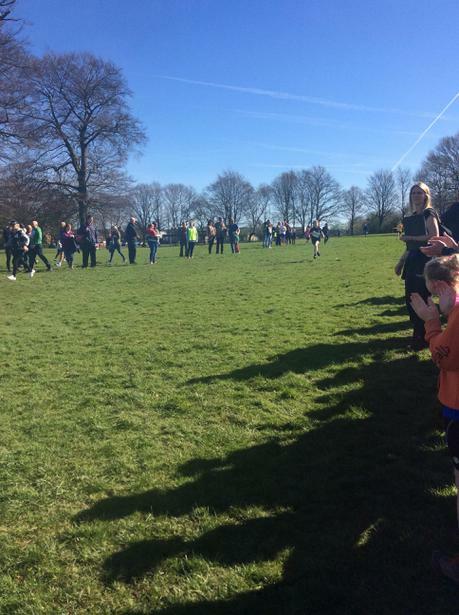 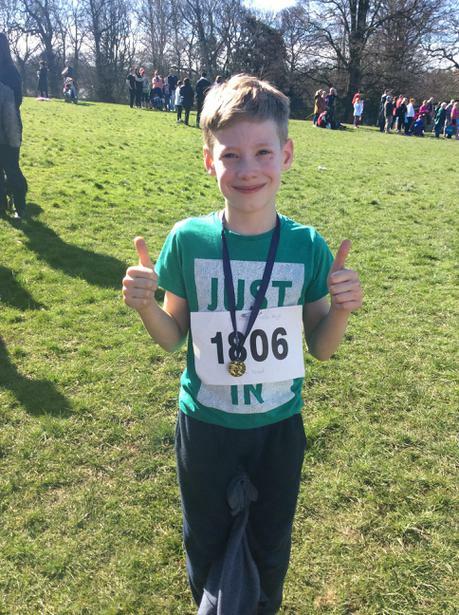 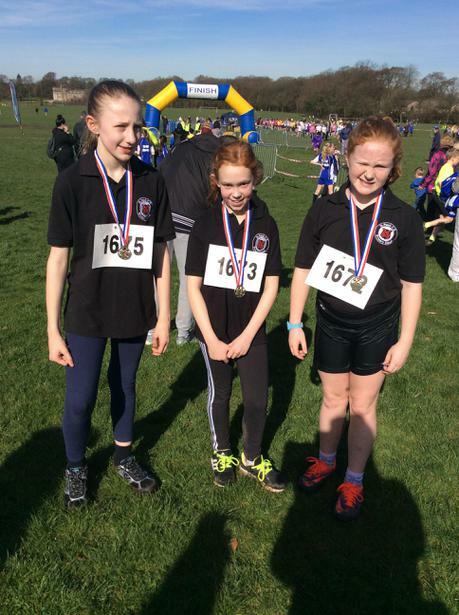 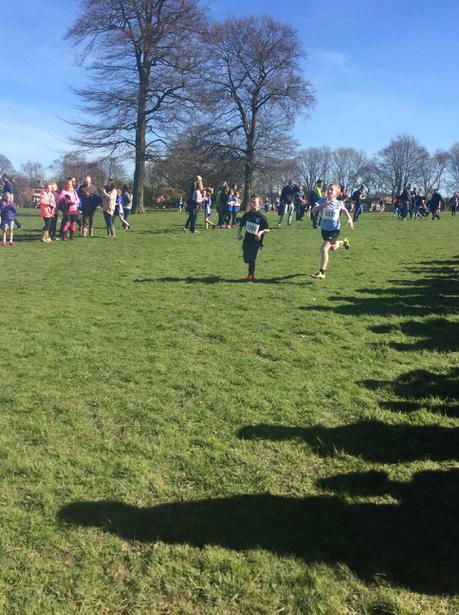 A number of children from years 4,5 & 6 represented our school in the cross country competition in Ashley park today 25/3/17. 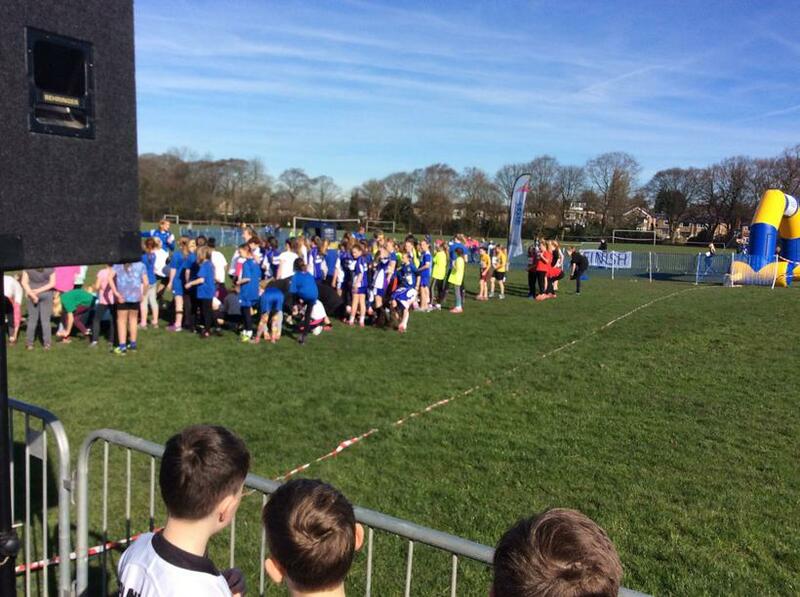 A fantastic effort was given by all the children and they did the school proud! 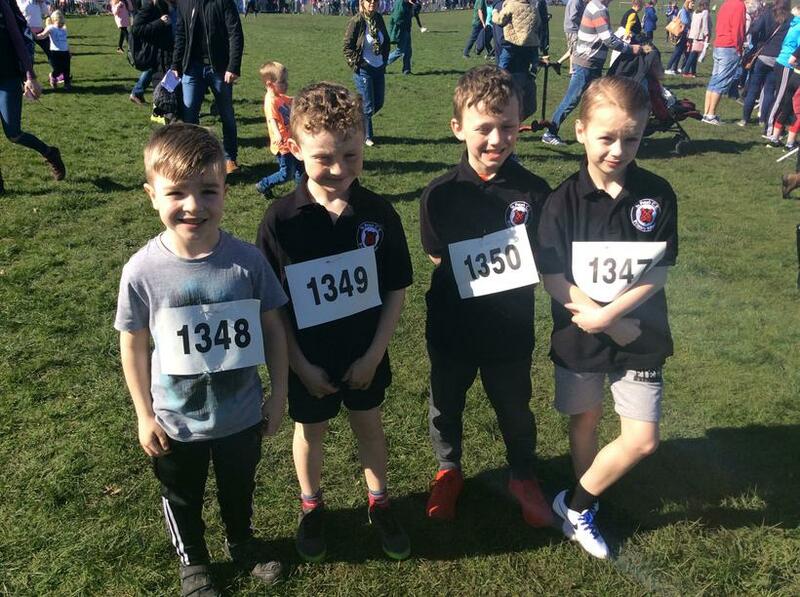 Our year 6 quiz team!